Tony Myrell has served on the WDB for over 6 years, during this time he has been involved in all aspects of the board, including the legislation process and assisting in the reauthorization of the program. 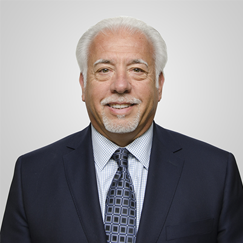 He is the President/CEO Owner of Premier Medical Transportation and serves on the Board of Directors for the National Association of Workforce Boards. Phillip Cothran has served for over 23 years on the WDB, serving as chair three times and committee chair of numerous committees. 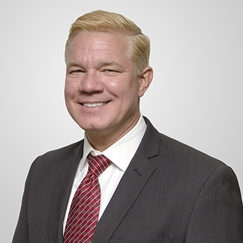 As a small businessman and President of the Fontana Chamber of Commerce, he understands the needs of the business community and what it means to have a trained and qualified workforce. William Sterling has served for 6 years on the Workforce Development Board, serving as Second Vice-Chair and on various committees. 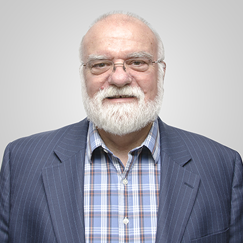 He is the President/CEO of Sterling Synergy Systems, Inc. providing technical and business consulting services to business throughout the United States. 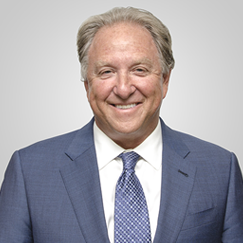 He is also the co-founder and President/CEO of BCM Group, Inc., which provides program and construction management services. He has over 25 years of executive management, leadership, and consulting experience with for-profit and non-profit corporations. 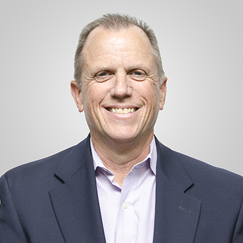 John Novack is the President/CEO of Patton Sales Corp. His involvement with the WDB began in 2008. Patton Sales Corp has used the WDB to assist with the recruitment and training of their team in the metal fabrication division of the company. He understands how government and private business can work together to promote a strong workforce and help businesses thrive in the community. 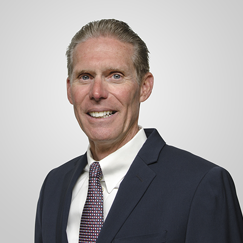 BJ Patterson is the CEO of Pacific Mountain Logistics, LLC; he has served on the WDB for two years, working in various capacities to bring new jobs to San Bernardino County. His role allows him to represent the rapidly expanding logistics industry and ensure the local area has trained employees to meet the demands of this growing industry. As the VP of Asset Services and Corporate Relations for Stirling Development, Anita Tuckerman has worked diligently to promote job growth opportunities throughout the High Desert Region of San Bernardino. 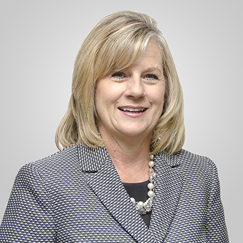 Her daily activities include outreach and promotion of the skilled labor force to large corporations considering relocating or expanding within the High Desert community, as well as identifying and collaborating on specific training needs required to increase local job growth. 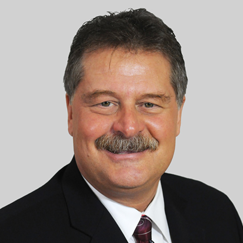 John Andrews has over 32 years in local government planning, redevelopment and economic development. As the Economic Development Director for the City of Ontario he understands the importance for workforce development for the growth of the City and the region. He continues the work to attract and retain businesses to the city and the region and understands that the resources offered by the WDB are critical to that effort. 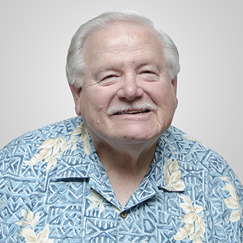 Ken Boshart is the President of Boshart Automotive, serving on the WDB for the last five years. Boshart Automotive is an employer that knows about and has used the resources the WDB has to offer. Ken is actively involved in his church, especially helping the homeless find employment. 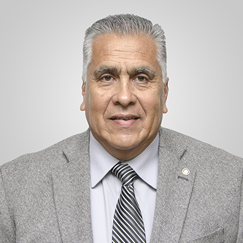 Rene Castellanos has been a member of the International Union of Operating Engineers (IUOE) Local 12 for 32 years. As a Labor Representative, he is impressed to see how the WDB consistently serves the community. Rene has worked with apprentices as an instructor and as coordinator for apprentices in the San Bernardino, Riverside and Imperial County for 20 years. Michael J. Gallo is Co-founder, President and CEO of Kelly Space & Technology, Inc., Founder and CEO of Technical Employment Training, Inc., Board Member and Past President of the San Bernardino City Unified School District Board of Education, and an Executive Committee member of the California Workforce Development Board. Mike remains focused on innovation, technology development, and aligning Education, Workforce Development and Economic Development as the passport to prosperity for our communities. 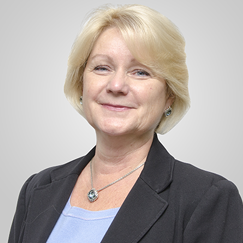 Cherilyn Greenlee has over 25 years’ experience working for the State of California Employment Development Department (EDD) including Unemployment Insurance and Workforce Services Branches. She is currently the Deputy Division Chief for the Inland Empire Region of the Workforce Services Branch. She provides leadership for EDD and partner staff in an Integrated Service Delivery Model environment within the America’s Job Centers of California in Riverside and San Bernardino Counties. Terry Klenske has served on the WDB since 1996. He has been involved in various committees and formerly served as Chair for the WDB. He is the President/CEO of Dalton Trucking Inc., an employer that has used the resources offered by the WDB to hire employees and grow their business. He continues to use his experience in trucking and warehousing to help design programs aimed at growing new jobs in these industries. 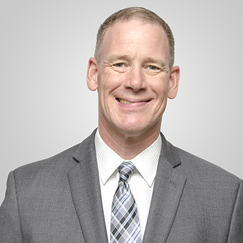 Robert Loeun has over 16 years’ experience assisting individuals with disabilities seeking employment that has resulted in many successes for the job seekers and employers. The Department of Rehabilitation collaborates with the WDB to increase disability awareness in the community. 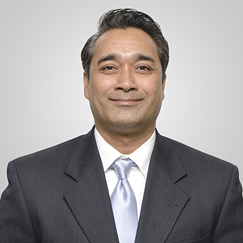 As the Inland Empire District Administrator for the California Department of Rehabilitation, he works in partnership with the WDB to provide services resulting in employment, independent living and equality for individuals with disabilities. 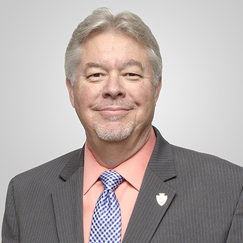 Dr. Dale Marsden is the Superintendent for San Bernardino City Unified School District (SBCUSD). Under Dr. Marsden’s leadership, SBCUSD has experienced historic graduation rates, surpassing County, State and National averages. The district was the only large urban school district in the nation recognized by the College Board with the prestigious Gaston Caperton Award for the largest increase of students ready for college. Dr. Marsden was selected as 2016 Superintendent of the Year by Pepperdine University and the Association of California School Administrators, Region 16. Dr. Marsden maintains a strong desire to ensure residents are well-prepared for America’s 21st century workforce needs. He believes the continued focus on San Bernardino County’s Cradle to Career Continuum will bring the success the region demands. Henry Shannon is the Superintendent/President of Chaffey College. Chaffey College provides workforce education and training programs and has various collaborative efforts with the WDB. He believes workforce education is an integral part of the community college mission. Laurie Stalnaker has been a member of the labor union, UNITED HERE Local 535 since 1979. In 1983, she was elected Secretary-Treasurer; she currently serves as the Executive Officer and State Organizer for UNITED HERE Local 535. She is a founding member of the Labor Management Education Committee in partnership with San Bernardino County Schools Superintendent. 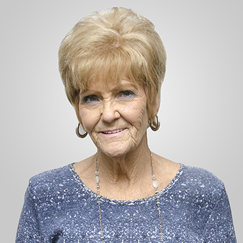 Laurie actively serves her community and is involved in various boards and committees. Jonathan Weldy has served on the WDB since 2012 and is involved in the different Standing Committees. 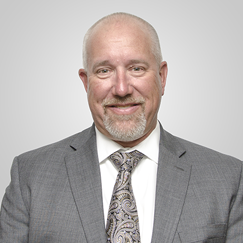 As a general contractor, land developer and advocate of the building industry, he is interested in improving relationships between the WDB and the building industry trades. He believes that the building industry offers unique opportunities to provide employment to under-educated or re-entry populations. 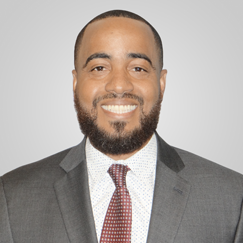 Joseph Williams is the Founder and CEO of the Youth Action Project (YAP) and has served youth and adults of the Inland Empire for almost two decades. YAP’s mission is to empower youth and young adults in the development of the skills and habits needed for economic and social success. YAP integrates youth popular culture in its program to engage positive dialogue, decision-making, and actions that will improve educational and workforce outcomes. 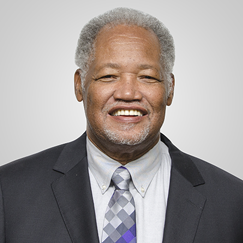 He currently serves as an Executive Member of the California Workforce Development Board and the California Committee on Employment of People with Disabilities, and is the President of the San Bernardino Community College Board of Trustees.